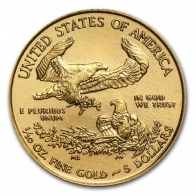 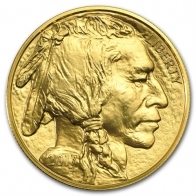 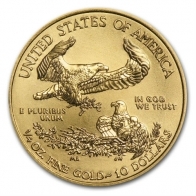 Buy coins manufactured by the United States Mint from SwissBullion.ch, including the American Eagle gold coins series, the gold Buffalo coin, and the gold St. Gauden. 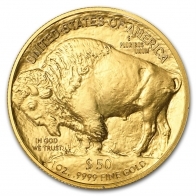 All coins are available in current year and backyear where possible. 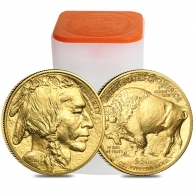 Wholesale gold coins are also available. 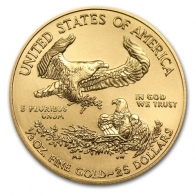 American Eagles are also available in silver and platinum. 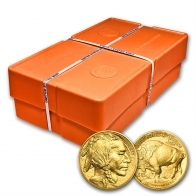 US gold coins are available for Swiss vault storage or for worldwide delivery. 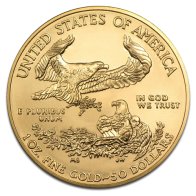 Coins may be purchased using Bitcoin or bank transfer.